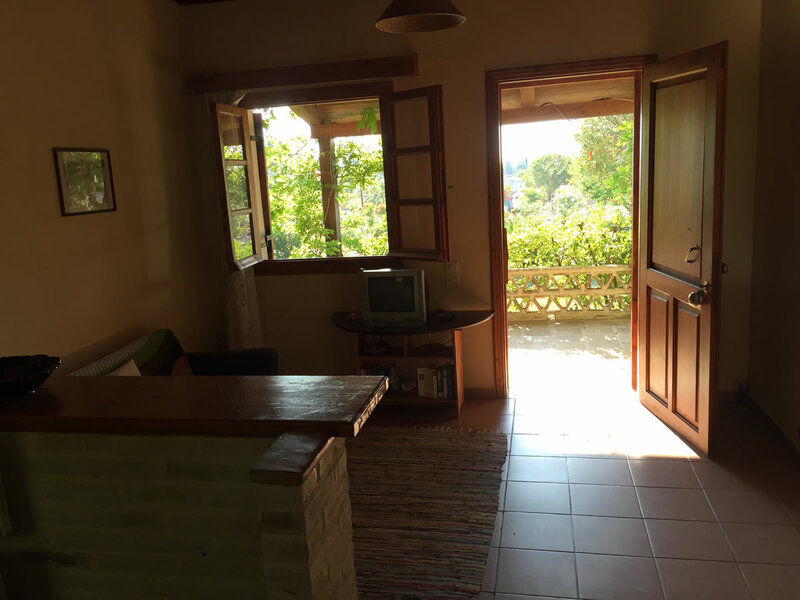 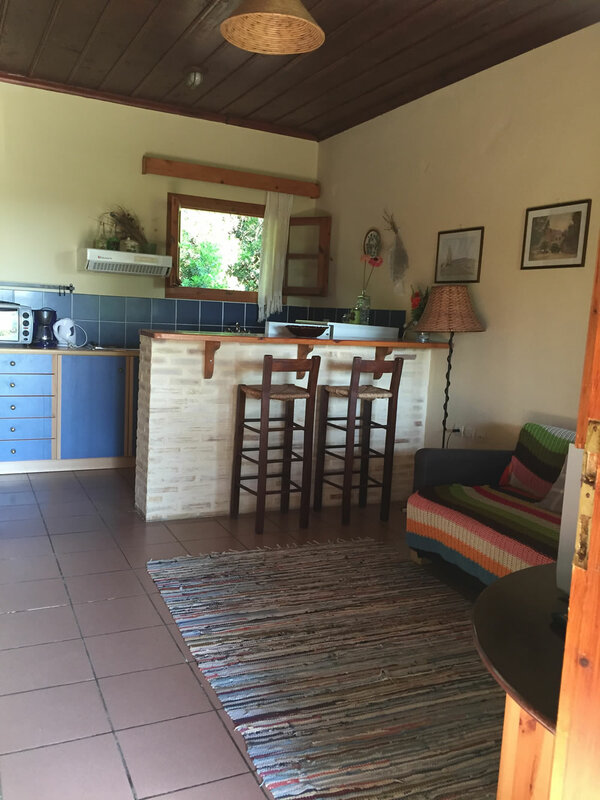 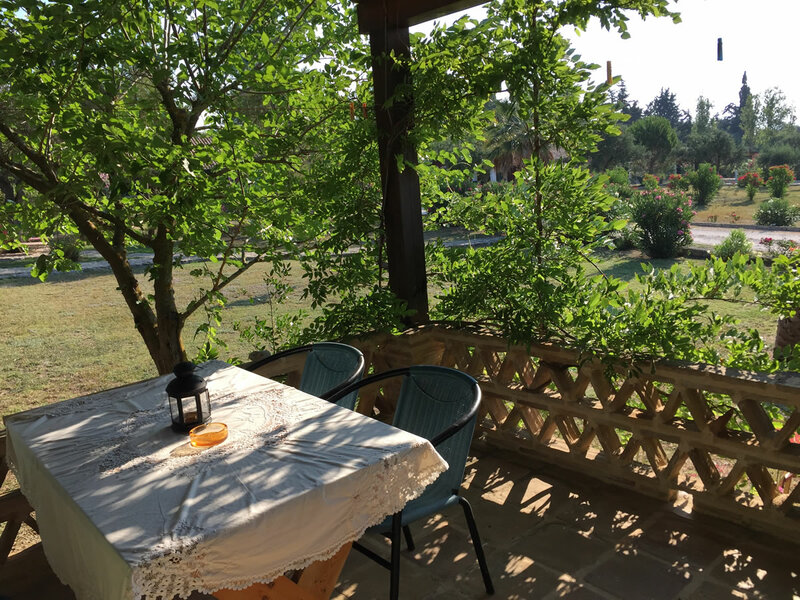 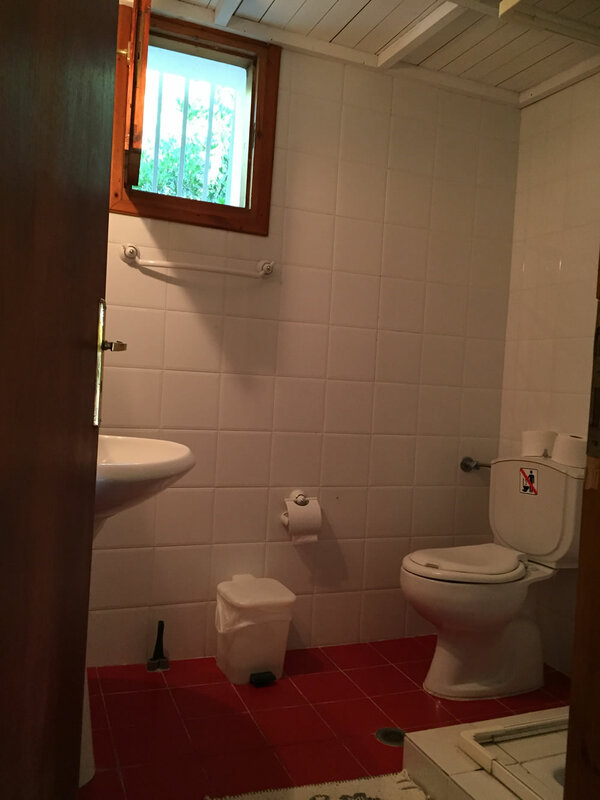 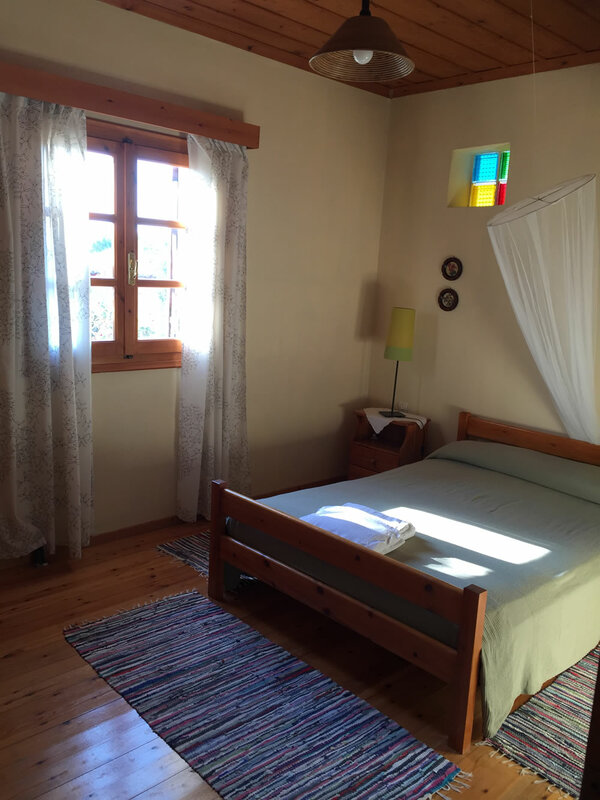 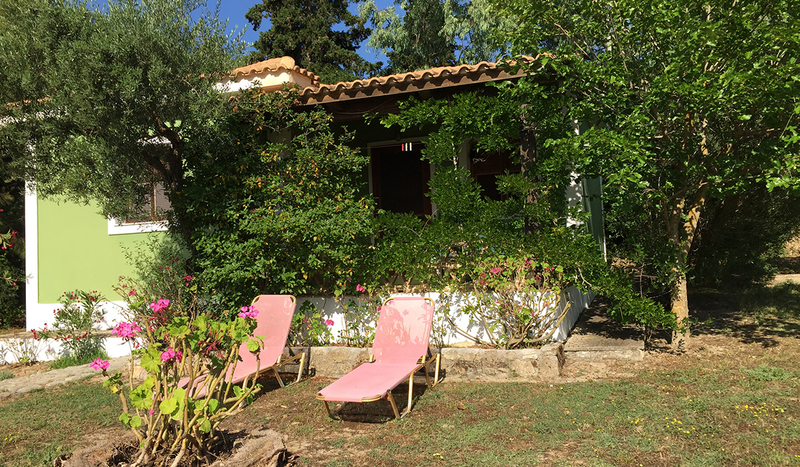 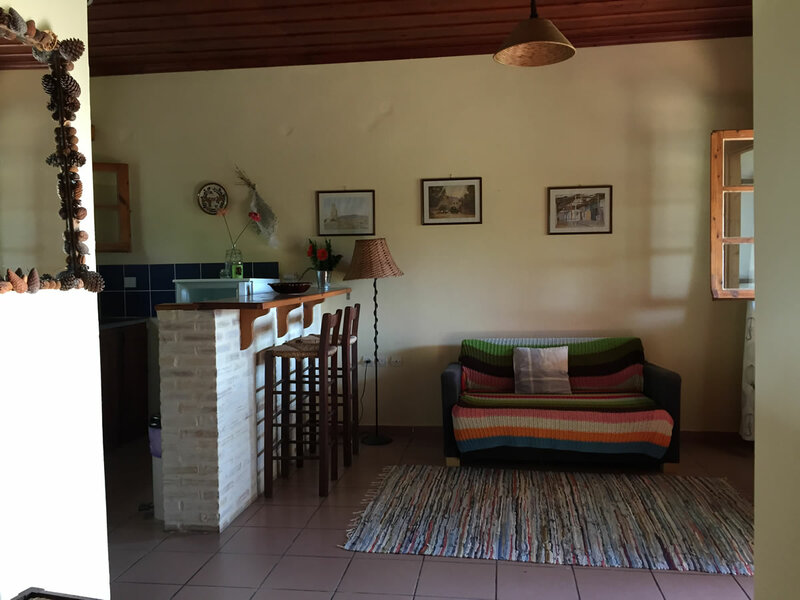 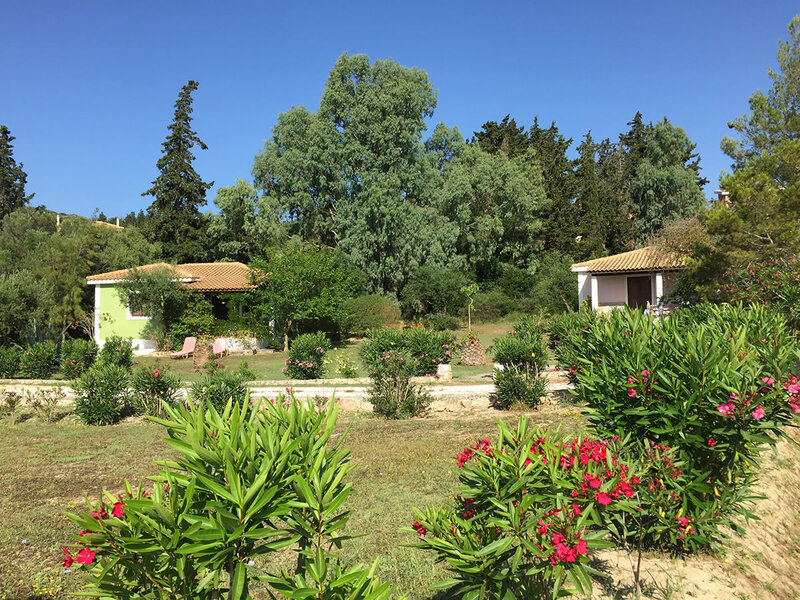 This cottage has an area of 60 sq m and disposes of of two aiconditioned bedrooms. 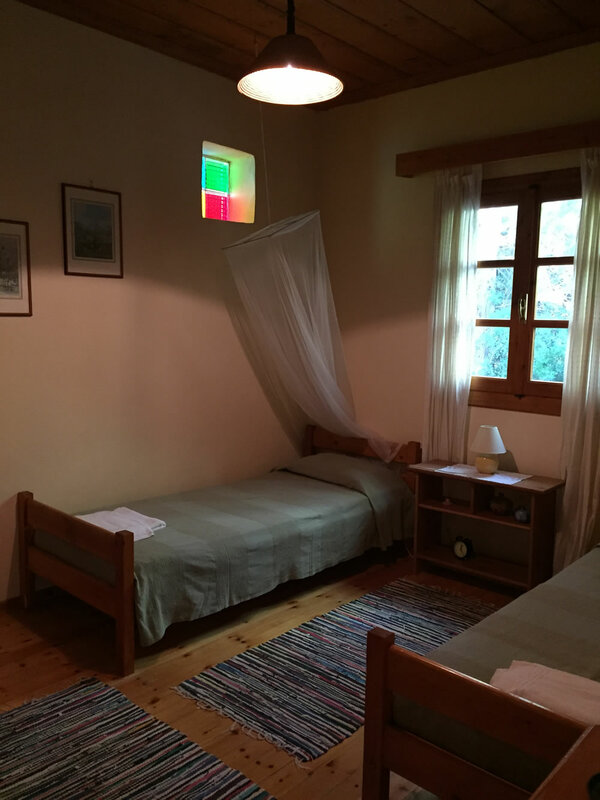 One of the bedrooms is equipped with two single beds and the other with a double bed. 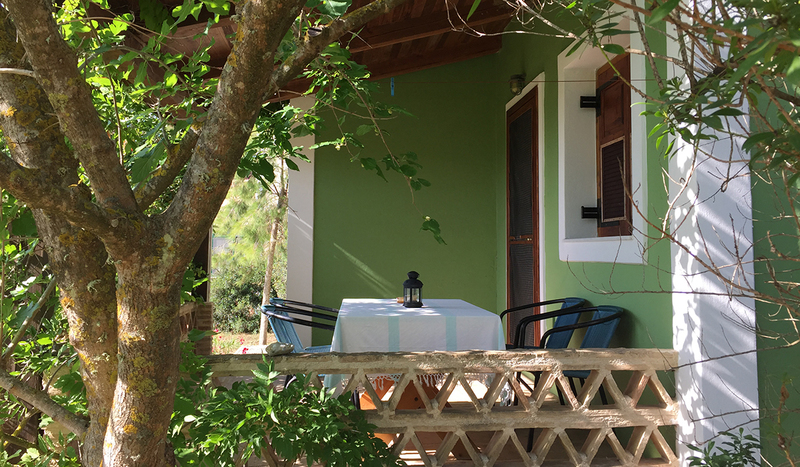 There is also a spacious bathroom with shower and WC, a living room with sofa-bed and TV set, kitchen equipped with a kitchennete with two electric hobs, oven, refrigerator coffee machine, kettle and a spacious, private front veranda.